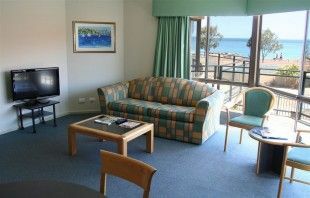 Stay: There are plenty of family friendly accommodation options in Perth, from hotel rooms to apartments and holiday parks. Another great option for families is a house rental - a home away from home when exploring this beautiful area. Visit: There are a wide range of beautiful parks and gardens to explore. Visit the Perth Zoo. Take a day trip to Rottnest Island, where your children will be enchanted by the adorable quokkas. Discover beautiful beaches. Travel to Fremantle and visit the Maritime Museum. Cruise the Swan River. Further afield you will find the picturesque Swan Valley and historic New Norcia. 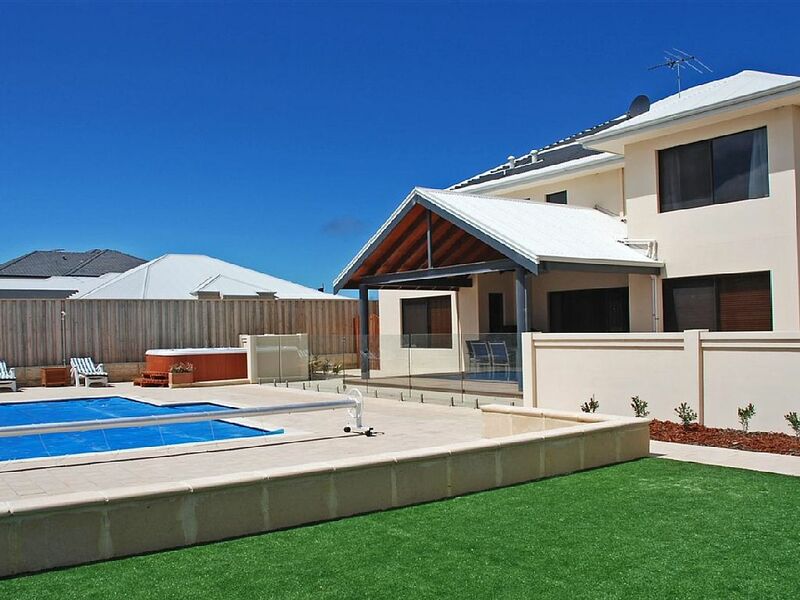 To choose from a range of holiday accommodation located in Perth’s northern beachside suburbs. Simply Heaven Holiday Accommodation offers a choice self-contained houses and apartments to suit families of all sizes. All properties are located within 20 minutes of Hillary’s Boat Harbour, which has a safe swimming beach, playground and eateries. Learn more about Simply Heaven Holiday Accommodation. 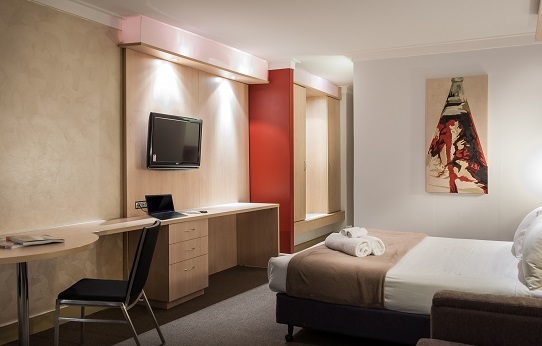 Hotel accommodation close to the Swan River in South Perth, with easy access to the airport. 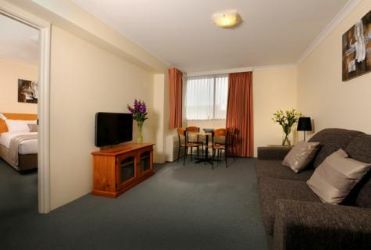 The Metro Hotel Perth offers a choice of rooms that can sleep a family of up to four in comfort. The hotel offers free on-site parking and is a great base to discover the local area, including the Swan River parklands and Perth Zoo. Learn more about Metro Hotel Perth. 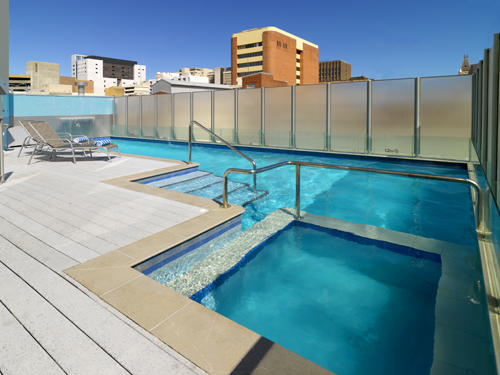 Self-contained apartments in the heart of Perth’s CBD. 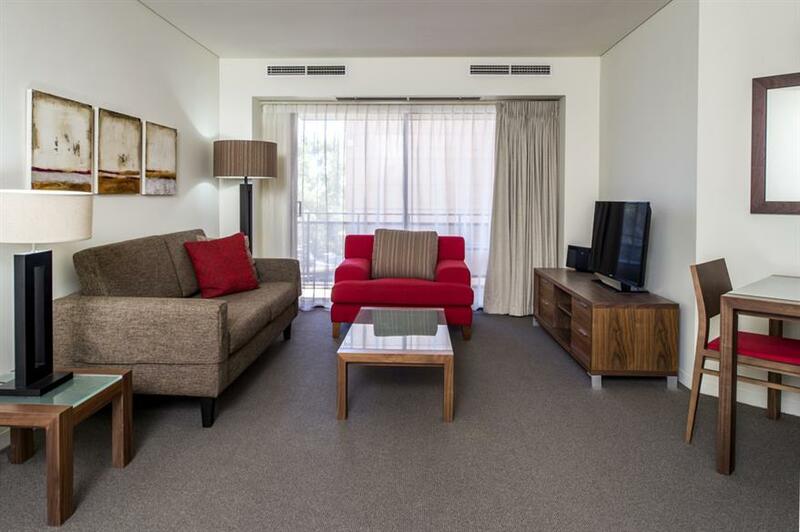 Apartment accommodation on the eastern side of Perth’s CBD, close to parks. 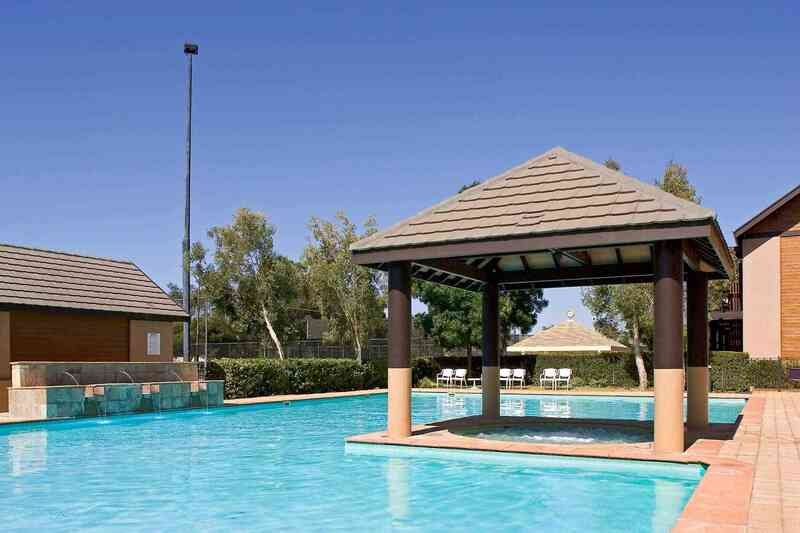 Apartment accommodation in the heart of Sorrento Beach, a northern Perth beachside suburb. 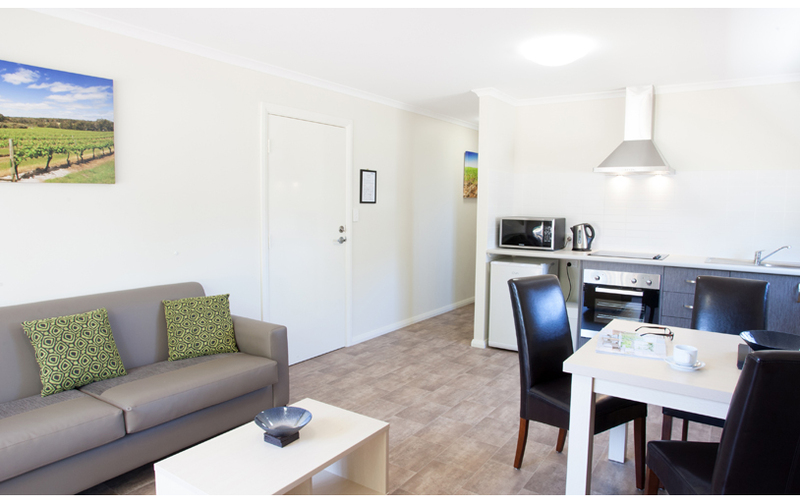 A holiday park in the heart of the Swan Valley, yet only 14km from Perth city. A resort stay in the Swan Valley.